So I am going to start with the first prompt and sometime during the week will be back with a new post.Lets see if I can keep this one up. When would I decline to read for or work with a client? 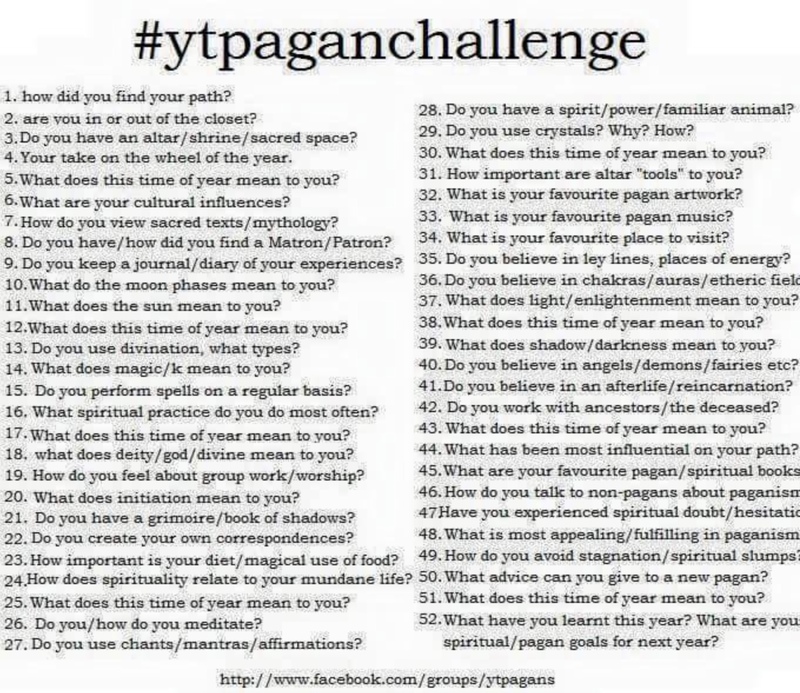 I have decided to use Pagan Blog Prompts on Facebook to keep me blogging this year. Without a challenge last year I found it much harder and as many of you reading this will know I drifted back and forth for most the time rather than posting with anything like consistency. The promo this week was concerning whether there were instances where you would decline to read Tarot for anyone. The original blog post that generated this prompt can be read here at Luna Sage. I actually don’t read tarot at all nor in fact do I use cards for readings, apart from drawing some for a yearly spread, which is another story completely as I have yet to do one for the coming 12 calendar months. I do though read for others through Spirit Guide Readings and Auragraph Readings. 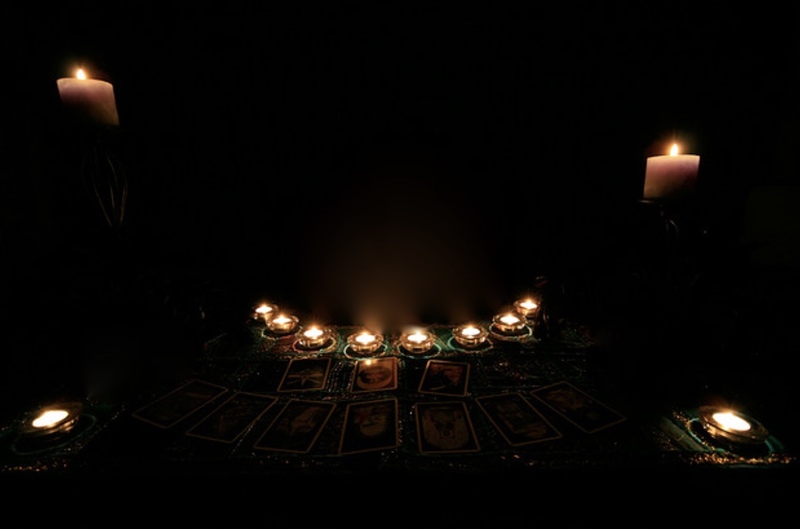 If you follow the links you can find out more about what these entail but suffice to say that they do involve me in reading for other people so follow the same principles as Tarot. If the person was under the influence of alcohol or recreational drugs – this is a premise I follow for all of my work and I would refuse a client for anything under these circumstance. If I had drunk alcohol – again I never work with anyone if I have had an alcoholic drink of any kind. ‘When would I decline to work with a client’? Like the author of the original blog, I know I have a choice as to when and if I work and to whom I work with. This is healthy and means that I am respecting myself and m,y own safety as well as that of my client. I’m not quite sure what I’m doing here, what I’m writing about even, but it just seemed right to stop by and say something, whatever it turns out to be. I’ve actually been doing a lot of writing the last few days, just not here it seems. I had an article to write for my publishers for a compilation they are planning. The deadline for this is the 8th January which, when I put myself forward to do it in September, seemed a long way away. This week though I realised that it wasn’t a long way away at all and that with Solstice, Christmas, New Year and all goes with it, in between, the time would soon vanish. Writing for me isn’t something that rolls off the pen, or in this case, keyboard easily, it really does take blood and sweat although I usually avoid the tears. I need to generate an idea, let it breathe, germinate and then grow into something that has the possibility of being a column, an article or something more. In terms of the aformentioned article I’d had the idea, it had had plenty of time to germinate but it refused to grow. I’d researched, made notes, started and stopped over and over again but nothing much happened with it. Sometimes when it gets like this I take a shamanic journey for guidance and usually I get the spark that tells me where to go with it all but this time…….nothing. Then yesterday, on a brighter, less dark day than we have had for some time that spark came and despite distractions that included a walk on the beach and getting ready for a night out with the locale women’s group the article wrote itself at long last. Today I sent it off in to the ether. Hopefully it has arrived at its destination and is acceptable as that would mean I can concentrate on other writing, that half finished book or on new ideas perhaps. Or who knows, it may even free me up to get back here more often. I think the idea of my using February for its ancient purpose of cleansing and purification really took hold this year and looking back on the first day of March I can see how much of a spring clean I have been having this year. In my home there has been a good bit of clearing out ensuring that several visits to the recycling plant were needed. This has meant not only taking to the plant what was in the house but also everything that was in the shed or garden from previous clear outs. Our old television has found a new home with friends who’s children can make use of it, or at least they will if we ever find the lead for it. We delivered the TV along with what we thought were all the cables only to find we had given them our video lead by mistake. As it would happen we had been going to get rid of the video anyway and it turns out they needed one. I just love synchronicity and how in this case at least some of our pre loved things have found a new home. The garden is looking ready for Spring in a way it hasn’t for years. Hedges are trimmed, our ‘dead hedges’, for in the end we constructed two of these, are all ready for new life to find a home there, spring bulbs have been stunning in both variety and colour and having cleared and tidied, this year we can really see them. I have also made decisions that have meant letting go of things I am doing which don’t feel right any more. 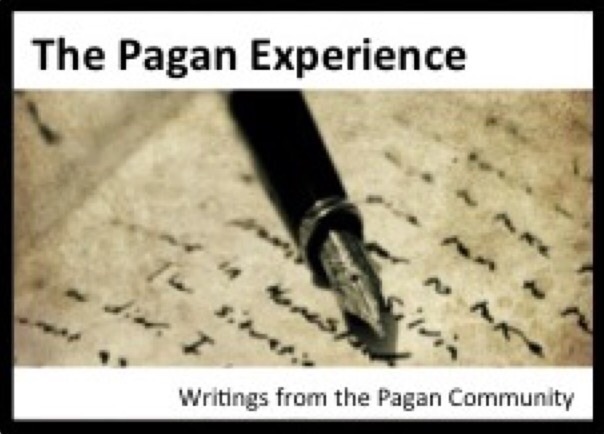 One of these is blogging as part of Monday Musings with The Pagan Experience. Nothing at all wrong with it there but it wasn’t a good fit for me and rather than struggling on I have decided to dip out and do my own thing which means I only have myself as a resource for my blog this year. Now I write that I realise that’s a slightly scary prospect as I won’t have anyone emailing once a week to remind me to blog, so I now need to be all grown up and remember all on my own. I have also stopped pretending that I am working ‘full time’. I have reached a point in my life when there are many other things I want to do with my life, so officially I am now only working two days a week seeing clients (although this does stretch a little sometimes) and then teaching at weekends when courses are on. This in theory gives me time to write, blog, work on the Ovate level with the OBOD, paint, draw, go to my art group and the million and one other things that seem to find their way into every week. I have quite honestly never made a resolution in my life until this year when, as part of my publisher’s blog we were all asked to write some. My main one was to spend less time on Facebook and more time working on writing something other than my blog. I’m not sure how this will pan out as I enjoy writing my blog, usually in the morning over coffee, whereas I really have to make time and space to write anything else. So in order to write more, then Facebook needs to take a back seat, which is hard as that is where I do most of my networking which is important for my work of course. As I write on my iPad I always have access to the Internet so I think if this is to work then I am going to be need to be much more determined and self controlled. 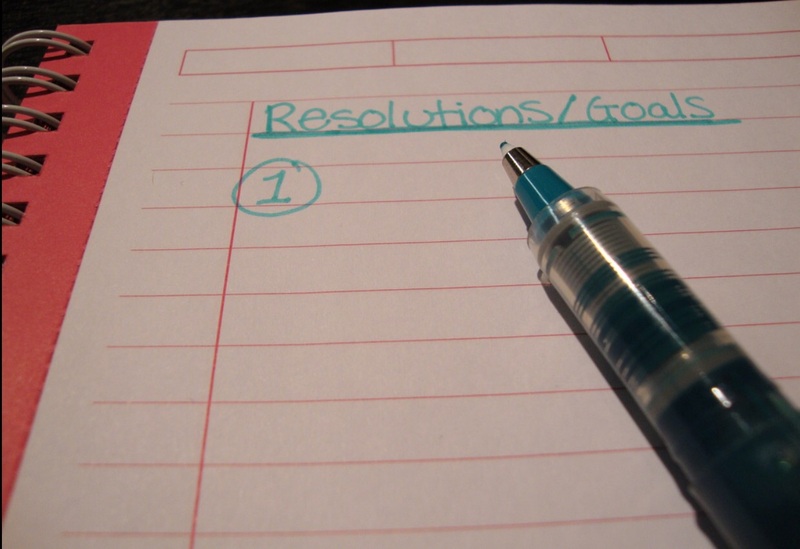 So why is it that I don’t make resolutions? It’s because the less I plan or try and control it the better my life pans out. In the past I have tried to control what is happening and have got myself into more and more of a mess by doing so. Neither do I set myself goals or targets preferring to go with the flow, being aware of the signs and messages I am being given, listening to my guides and trusting that everything will work out as it should. If I fight against the energy of where I am being taken then that is where I really do have problems. I do though believe strongly that nothing new can come in unless we make space for it and so throughout the year I hold fire ceremonies whenever it feels that one is needed. Here I usually write down on paper whatever it is that is no longer serving me and then burn it, thus releasing it to the energy that is Fire. At others I energetically tie what I wish to release into string and then offer that to Fire. From time to time I may also hold a Despacho ceremony, making a Despacho or prayer bundle to honour the spirits and also to release whatever I wish to. Although Despachos can be buried and given to the Earth, once again I usually use Fire if I am releasing. Sometimes I am clear about what it is that needs to be released, at others I will do a shamanic journey to work with my allies and so gain insight into what is holding me back. I may also sit and talk with my guides to see what advice I am being given or even look back through my journal to see what patterns are there that can inform me. So no resolutions, goals or targets, but lots of releasing to make space and then being aware so that I know where my path is taking me. How’s everyone doing today, the day after the longest night and the new moon? I’m sure this will get little sympathy from the insomniacs out there because I usually sleep like a log. I’m gone when my head hits the pillow and drift gently awake the following morning, usually having slept the night through. The last few nights though have been anything but restful and uninterrupted. I have been finding it hard to get to sleep and when I do have been feeling as if I am half awake. I am aware that I’ve been doing something although I have no idea what. This is when I know I have been sleep working. Sometimes I am aware of this happening more at either full moon or new moon than at other times of the month. Sometimes this coincides with particularly powerful moons or planetary alignments that I am told about afterwards. I have friends who are into astronomy who have been posting about this being a particularly powerful new moon. All I know is my mind is refusing to be still be it day or night and in my dreams I have definitely been somewhere, speaking to others and doing whatever it is I do when I am not awake at these times. Sometimes I drift almost awake and have clear knowledge and what I have been doing, this knowledge then stays with me. It is almost as if I am woken so that I remember, this makes it much easier of course. At other times like now I have no idea at all so that of course leads me to spend my time awake wondering what I have been up to. I can ask for it to stop of course and at times when I am really tired I do explain that while I am happy to work I do need a deep, restful and uninterrupted night’s sleep. I’m not quite there yet this time but it is getting close. So…I just wondered if anyone else out there was experiencing anything similar at the moment.